Tech to Us provides expert support and troubleshooting for all major brands of printers, scanners, and multifunction units. Whether your machine is inkjet or laser, wired or wireless, we can set up, configure or even troubleshoot a non-working unit. The goal is to provide you with the best possible functionality for the things that you want to do, the way you want to do them. 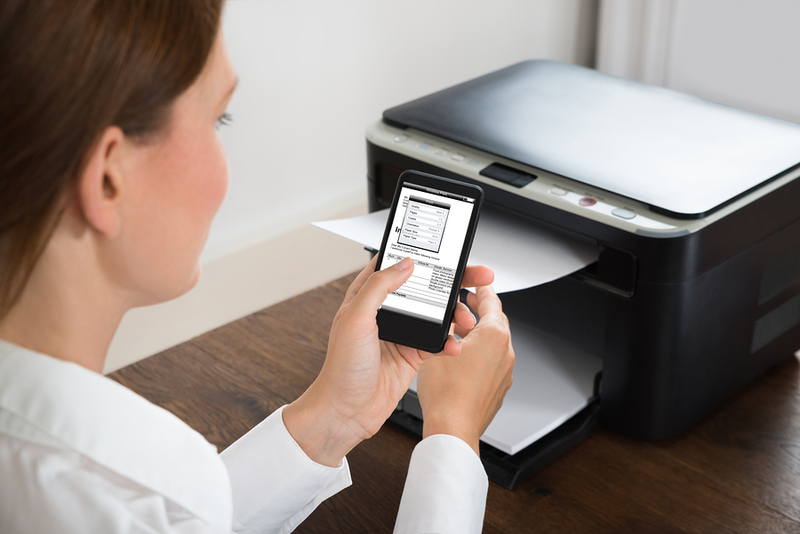 Tech to Us can help you learn to get the most out of your printer, scanner or multi-function. It’s no lie: many people use only a fraction of their machine’s full functionality, and sometimes there are nifty shortcuts and tips that we can pass along to help you get the most out of your investment. From greeting cards to arts and crafts, flyers, knitting patterns, archival photographs or your personal correspondence, Tech to Us can help you get the results that you’re after. Check out our all-inclusive home support plans, and find out the many ways in which Tech to Us can help you connect with your technology.